Antonio Batignani was born in Petroio, near Siena and has in his blood the handwork of baked clay, like his fellow-citizens. In Petroio this manufacturing started from 16th century and today is handed on from father to son. 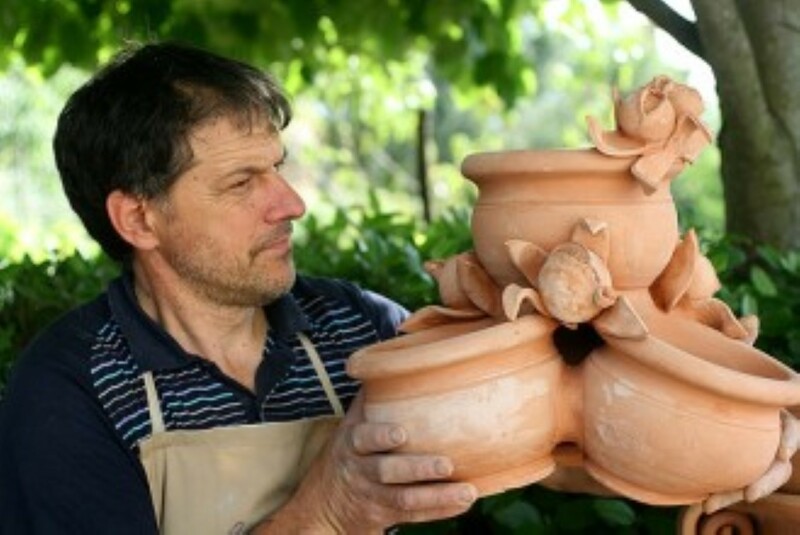 The earthenware of L’Arte Poliziana della Terracotta are handmade adopting traditional technique and working.